We are Joe & Alicia, long-term lovers of travel and a newly married couple who have recently returned from an around the world honeymoon. 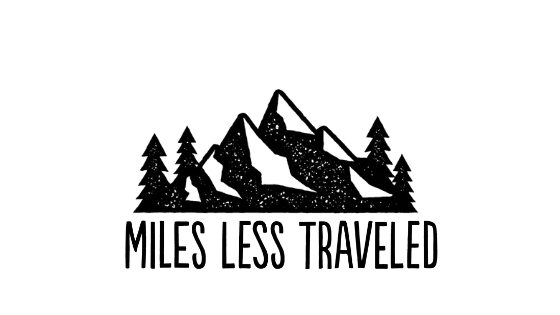 Miles Less Traveled is our blog, dedicated to eating the best food while staying active in locations around the world. You can read more about us here. As described below, our readers are the target audience for businesses and websites around the world. As a relatively new blog, we offer you the opportunity to access a previously untapped audience. Our engaged, primarily millennial audience is split 80% female and 20% male. They are mostly between the ages of 25-34 and located in the USA.